Food Service - Calise & Sons Bakery, Inc. The freshest, best tasting bread & rolls for restaurants, schools and caterers! For over 100 years, Calise Bakery has been serving food service accounts with the freshest, best tasting bread and rolls. 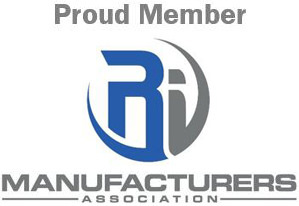 Over the years, we have grown our business by word of mouth, serving customers both large and small. Today, our route delivery system of 80 plus routes offers many varieties or fresh bread and rolls, wraps, English muffins, pit pockets, NY Style bagels, breakfast pastries and much more to thousands of customers in Rhode Island, Massachusetts and Connecticut. Over the years, a host of national restaurant accounts, national dining service providers at schools and institutions, as well as hundreds of local restaurants, pizza & sub shops, delis, country clubs and caterers have come to depend on the quality, service and competitive price that Calise Bakery provides its customers. 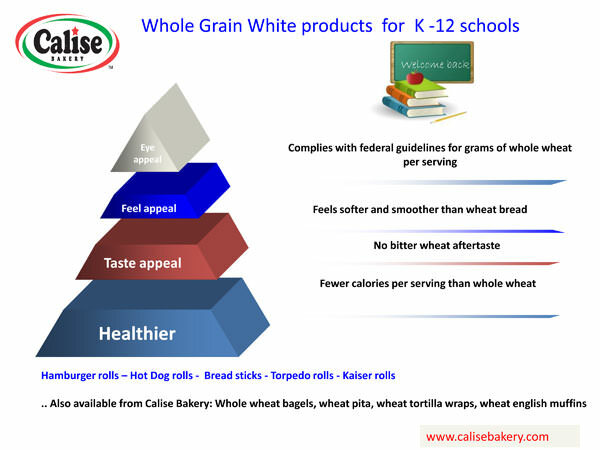 At Calise, we recognize that tastes change and that the demand for wheat and whole grain products has grown. In order to better serve you, we have added several great tasting wheat and whole grain breads and rolls to our product offerings. From order through delivery, we are confident that Calise Bakery will satisfy all of your fresh bread demands.